Summary This Cession and Pledge of Goods Agreement may be used where a debt is owed or may in the future be owed by a person, and additional security is required. By signing this Cession and Pledge of Goods, the debtor agrees to transfer to the creditor the right to the goods being ceded or pledged should the debtor default. The ceded goods may include, for example, shares, insurance policies, or an investment account. Why do I need a Cession & Pledge of Goods? A Cession & Pledge of Goods contract affords you as the creditor additional security. In the event that the debtor defaults in payment, you may use this Cession and Pledge of Goods to claim the goods that the debtor has ceded / pledged in terms of this agreement. A Cession & Pledge of Goods agreement is often used as an additional security requirement when a customer applies for a credit facility, before any goods or services are delivered. It can also be used to obtain additional security before lending someone money or goods and equipment. 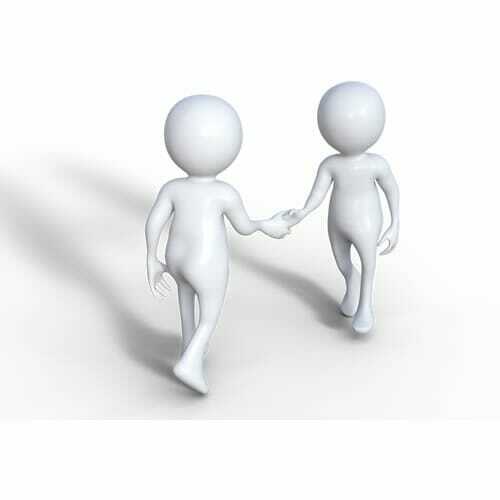 What type of business should use a Cession and Pledge of Goods Agreement? If your business has debtors that owe money, or there is a high likelihood that they will in the future owe money, then this Cession and Pledge of Goods may be considered to reduce your risk in the debtor defaulting. What does the Contract of Cession & Pledge of Goods look like? The Cession contract template can be printed onto two pages. What do you need to do to use the Cession & Pledge of Goods? Read the template cession agreement document to ensure that it suits your requirements. Make changes as required. Complete the relevant details, and get the debtor to sign. The Cession & Pledge contract is usually obtained at the beginning of the business relationship, or during the application stage, and before any goods / services / loan is delivered. But it can also be used to obtain additional security from a debtor who owes money. If the transaction is subject to the National Credit Act 34 of 2005 then we recommend that specialist advice be obtained. 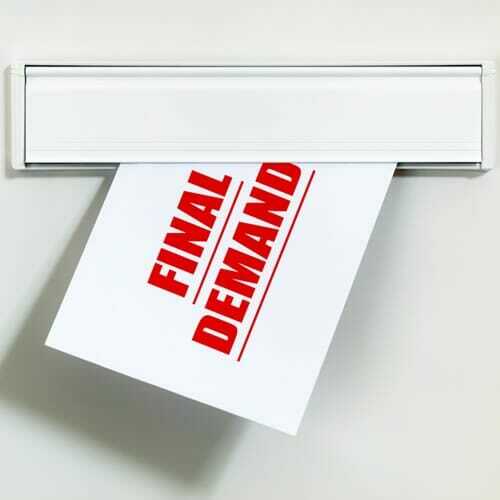 This Letter of Demand for Rental may be used where rental is owed to you by a tenant, and has not yet been paid. A Letter of Demand calls on the tenant to pay the outstanding rental and associated amounts due, failing which further action will be taken. This Acknowledgement of Debt may be used where a debt is owed by a single person or legal entity. 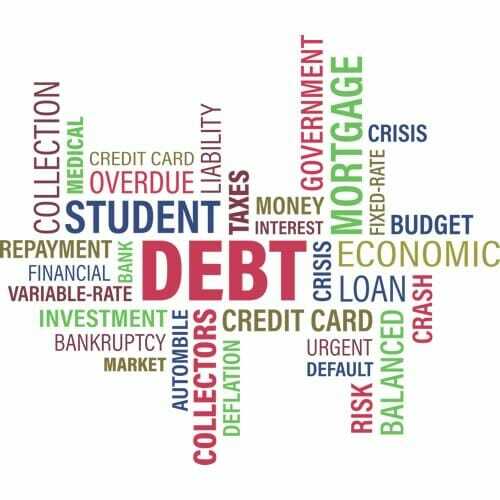 An Acknowledgement of Debt can be used to acknowledge and confirm that a debt is due, and to specify that the debt is payable in a number of instalments. This Cession of Book Debts Agreement may be used where a debt is owed or may in the future be owed by a debtor, and additional security is required. By signing a Cession of Book Debts contract, the debtor agrees to transfer to the creditor the right to claim money that is owed to the debtor by the debtor’s debtors.